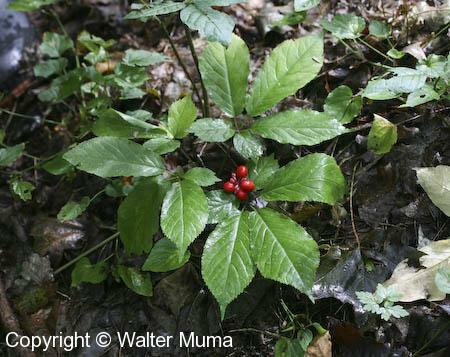 Common native plants are are species that occur naturally in a given area. Identifying plant species composition at sampling sites aids in defining the vegetation community and associated species, including wildlife. VSP collects data on the complete inventory of plant species at all layers of vertical strata, from groundcover to canopy, enabling a complete picture of community composition and structure. Since sampling plots are random and geographically referenced, vegetation can also be modeled across entire landscapes, and can be used to predict species distributions under future climates. Species at risk (SAR) include plants identified as being endangered, threatened, of special concern or extirpated. Plant species at risk are of conservation concern as their populations are low or declining. Without management, these plant species may be lost entirely from an area or become extinct. Comprehensive inventory and monitoring of natural areas is essential to identifying and protecting SAR through recovery planning and habitat management. VSP collects information pertaining to the location, habitat, and abundance of SAR. Such information can be used to identify areas in need of conservation efforts and model SAR distributions. Invasive plants are non-native species that are aggressive and reproduce quickly to invade an introduced area and harm native species. Invasive species stress natural systems and reduce biodiversity, resulting in a growing economic cost of controlling these species and mitigating their negative impacts. 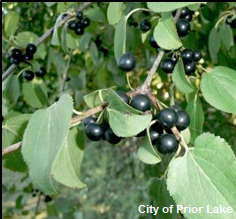 For example, invasive species such as Common Buckthorn (Rhamnus cathartica) and Garlic Mustard (Alliaria petiolata) alter forest structure and composition by outcompeting native species and suppressing forest regeneration. 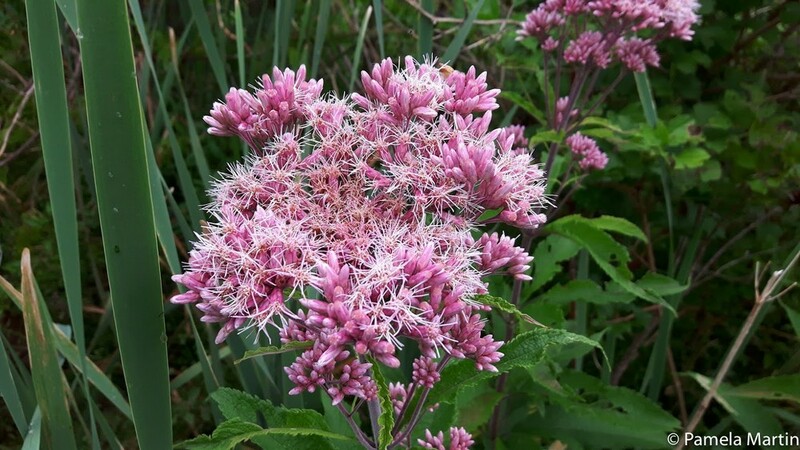 A list of non-native plants invasive to southern Ontario can be found HERE. Management actions to control invasive species and reduce their negative impacts must be based on sound inventory and monitoring information. Effective invasive species management requires early detection of invasives and ongoing monitoring to track their distribution and impact over time. VSP supports these activities through an established monitoring network of sampling plots used to determine the location, frequency and abundance of invasive species for baseline condition and monitoring. VSP therefore supports invasive species management decisions. Ongoing monitoring can detect changes in vegetation and measure the success of management actions.